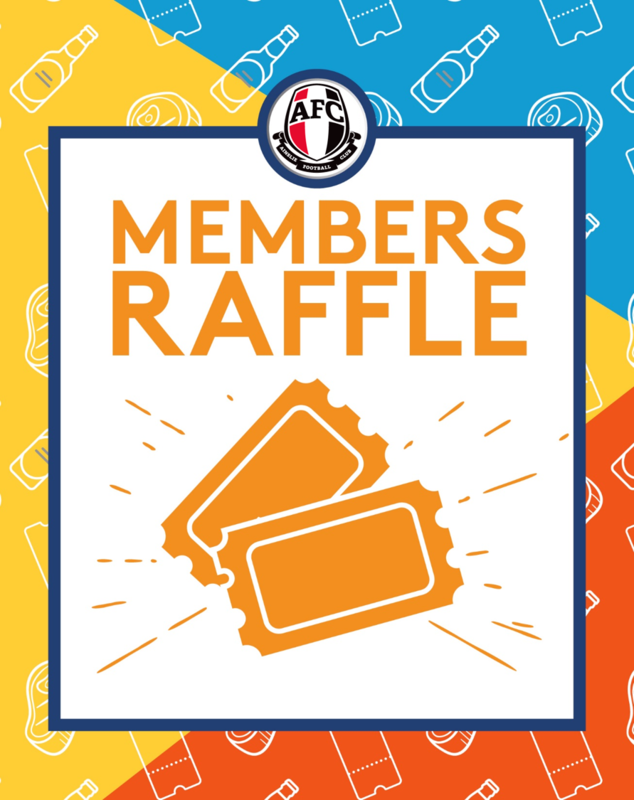 Be at Ainslie every Sunday afternoon and enjoy our weekly members’ raffle! You could score a meat tray from The Butcher Shop or a gift card! Tickets start from $1 for 5 numbers and go on sale from 3pm. Draws kick off at 5pm and continue until all prizes have been won! Be sure to get in early for a good spot in the Fireside lounge bar and try one of our many craft beers or one of our delicious snacks from the Grazing Menu. Plan on staying for dinner at Limestone restaurant? Be sure to book on (02) 6248 8422. For the information of members: ACT Gambling and support service 1800 858 858. See what else we have on – visit our What’s On page. Follow Ainslie Football & Social Club on social media – check out our Facebook and Instagram to stay up to date!